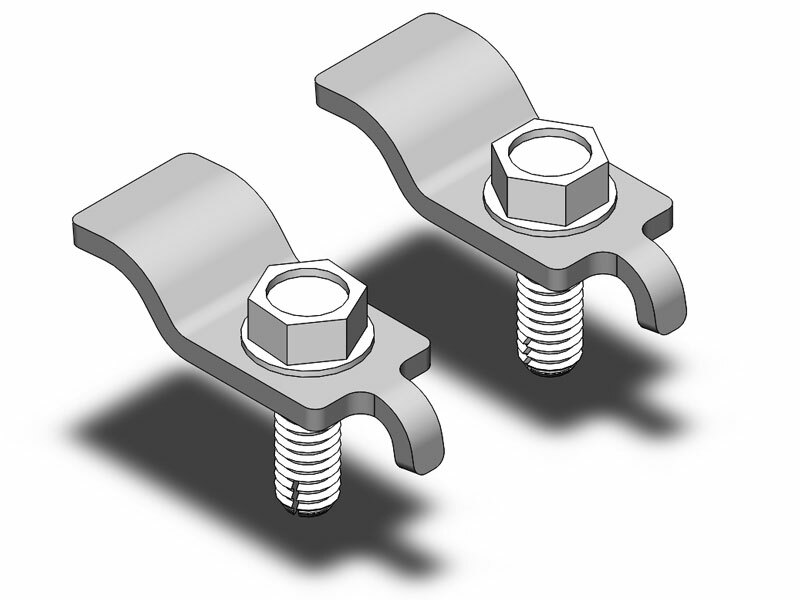 Our Jeep front spring retainer clips hold the bottom of your front coil spring in place. 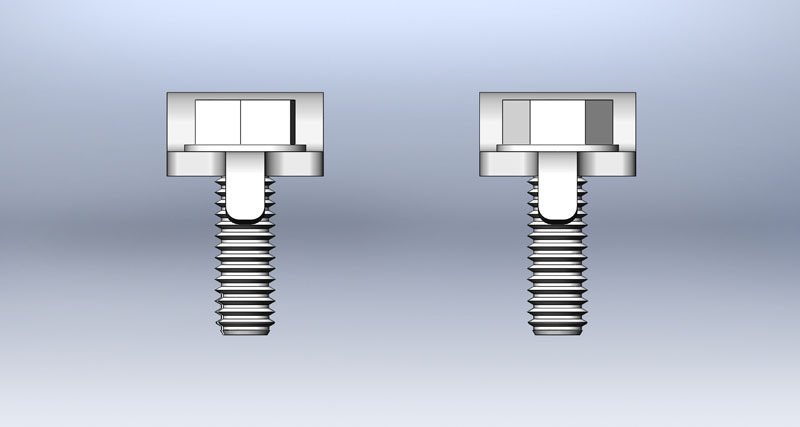 The spring clips minimize the chance of your coil springs falling out of the vehicle during off-road use. 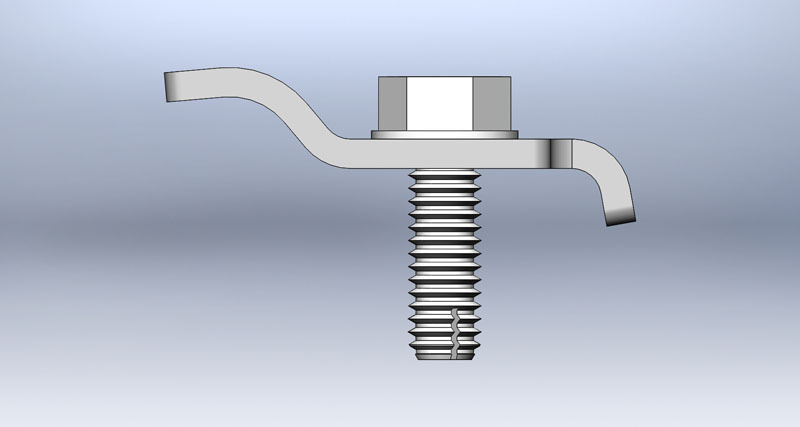 Front lower stainless steel spring retainers with hardware. OEM style clip holds down Jeep TJ/LJ/XJ/ZJ front coils in the stock location. Direct fit into OEM location on a Jeep Dana 30 TJs, XJs, ZJ, and Jeep Wrangler TJ/LJ Rubicon D44 front axle.